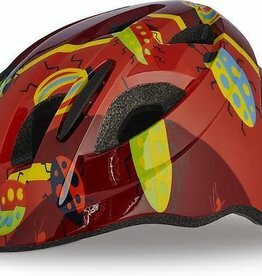 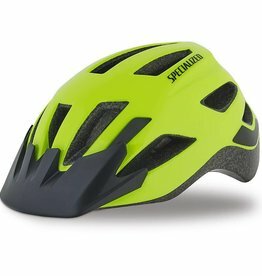 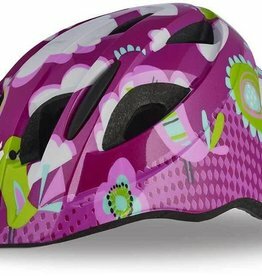 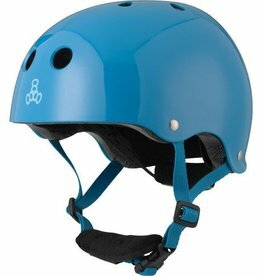 Sleek styling, a simple and secure buckle, cool graphics, and youth-oriented sizing make the Shuffle Child SB helmet the perfect choice for your kids. 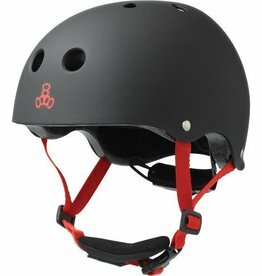 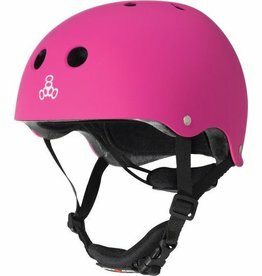 The Lil 8 lets the littlest riders wear the classic Triple Eight style in a new Dual Certified helmet. 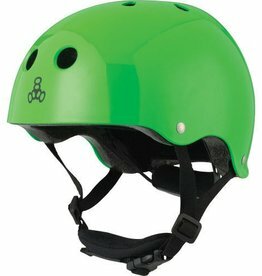 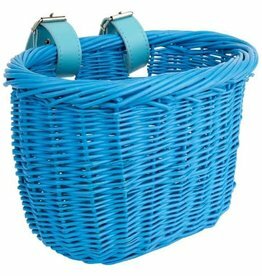 Perfect for bikers and skaters, it features kid-friendly features like an Adjustable Fit Dial System and pinch-proof buckle protector.